Availability: 133 items in stock. 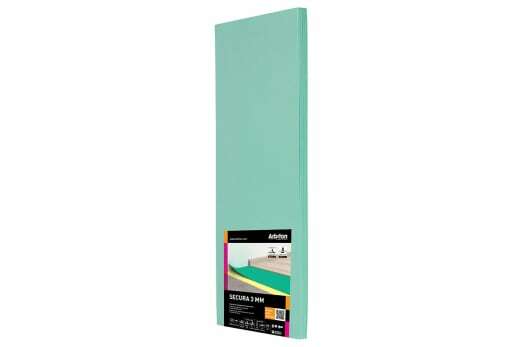 1 pack will cover 8 sqm. TimberTech Acoustic Plus 5mm has an exceptional impact sound insulation level of 27dB – really bringing down noise levels in the room and making it a better place to be. 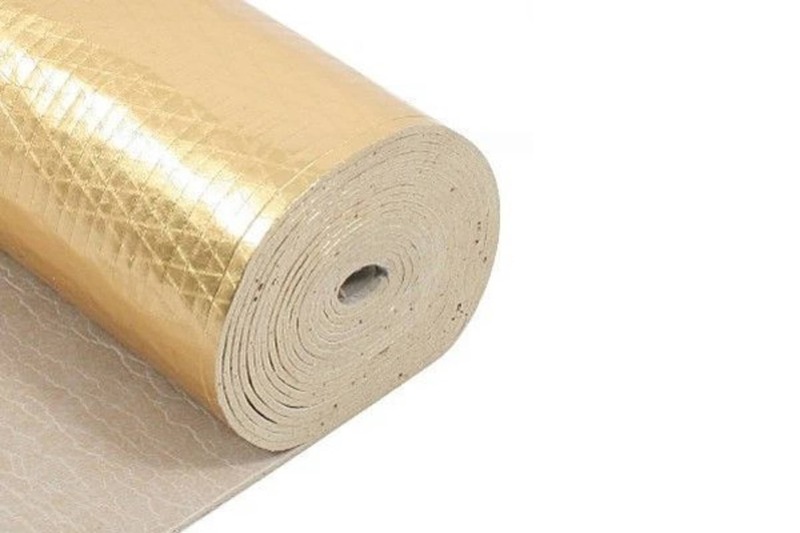 The gold vapour barrier stops your floor covering being damaged by moisture rising up from the sub-floor. 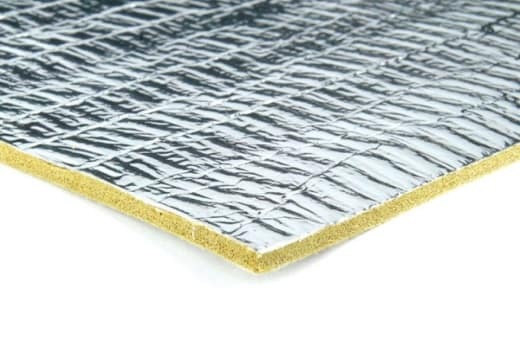 The heavy mass stability of TimberTech Acoustic Plus means your floor’s always fully supported, reducing the wear and tear to it, whatever a pounding it takes! 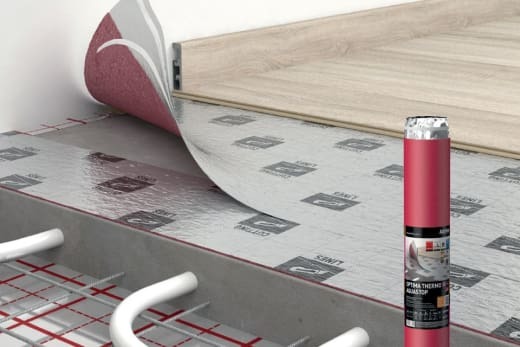 The high tensile strength of TimberTech Acoustic Plus makes it suitable for any installation – including commercial use. 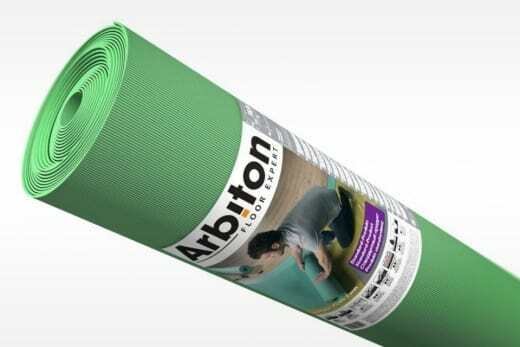 The extra thickness helps smooth out uneven subfloor areas, making the flooring last longer. Being dust free, it’s cleaner and easier to install, with less clearing up needed afterwards.